Daily routine and hustle in our busy lives, from doing the chores, going to work, and running errands, it is important to regularly check if the foods at home are stored properly, May it be outside or inside your fridge. Thinking if all of the foods are stored properly may be the last thing on your mind at the end of a long day. Sure, grocery shopping, planning, and cooking meals are hard but neglecting the food sitting inside your fridge is not a good idea, especially since improper food storage can result to germs and viruses to spread, which may lead to food-borne illnesses. Also, its a waste of money too. Also make sure that cooked foods that were stored in the fridge are reheated properly before consumption to avoid food-borne illnesses. Store leftover food properly. Handling leftover foods properly is essential to avoiding and reducing the risks of food-borne illnesses. 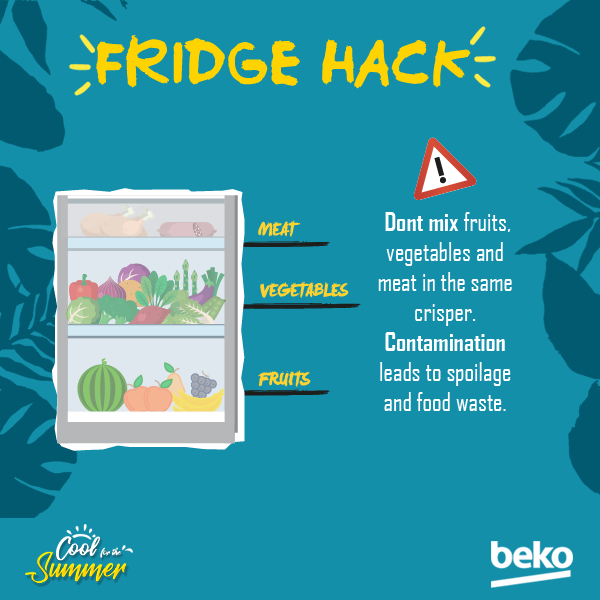 Before putting them at the fridge, first make sure that the food is cooked at the right temperature to ensure its safety. Your fridge is one of your most important appliances at home. 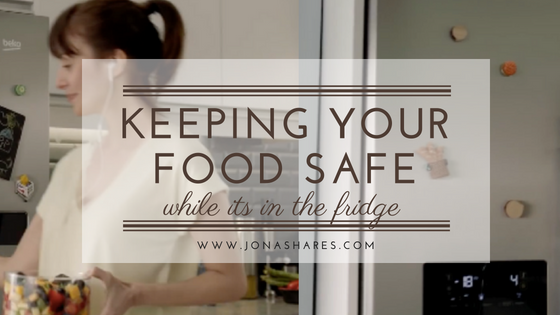 It keeps your food safe and free from any bacteria, which can lead to food poisoning or other food-borne illnesses. 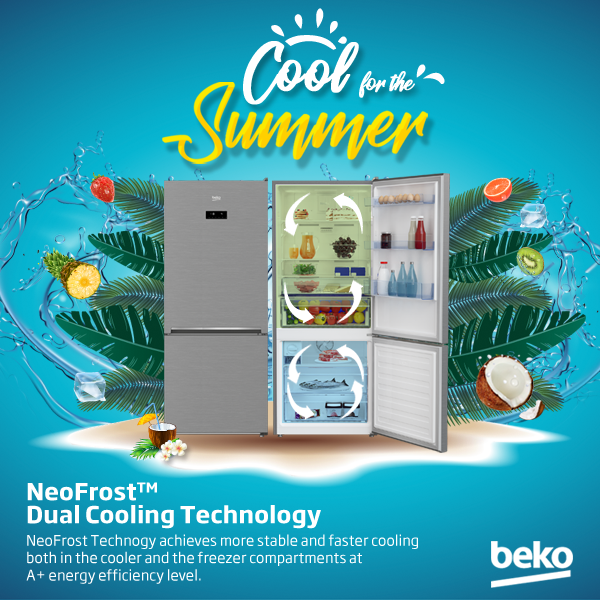 While maintaining your fridge can be hard, Beko Refrigerators’ new age of NeoFrost Technology makes it easy for you and other moms who are on the go to effortlessly keep food safe while sitting in the fridge. Beko is the global home appliances brand of the Arçelik Group and belongs to the Koç Holding – one of the largest conglomerate in Europe, ranking among the first 250 on the Fortune Global 500 list. To know more about Beko and Beko Philippines, check out like the Beko Philippines Facebook fan page @BekoPH or you may visit their website at www.beko.ph.